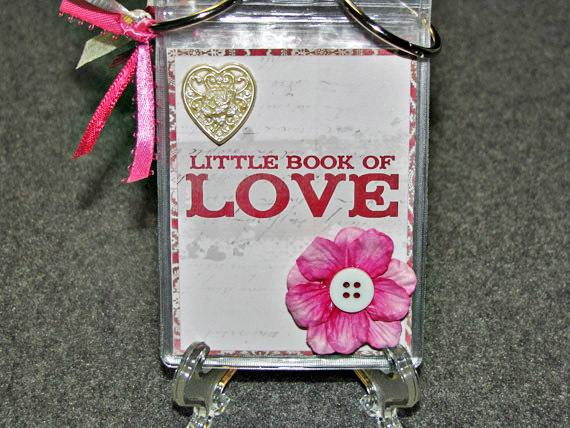 If you like quick and easy, this adorable little mini album is just what you need. It makes a great gift for Mother’s Day, Valentine’s Day, or could even be given as a birthday, friendship, or “just because” gift. In addition to being suitable as a gift album, by making slight size adjustments, these wonderful little cards can easily be used as ATCs (Artist Trading Cards). The product includes both vertical and horizontal versions with and without word art as well as a journaling page and cover sheet, making customization simple. Step 1 – In your software program open the first album page and photo you wish to use. 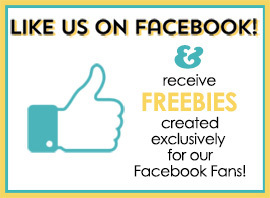 Either re-name or make a duplicate of the page and photo and close the originals. Get the move tool (Shortcut: V) and be sure Show Bounding Box is checked in the tool options bar. Now drag the photo onto the album page and position it over the photo opening. Re-size the photo so it just slightly larger than the opening. 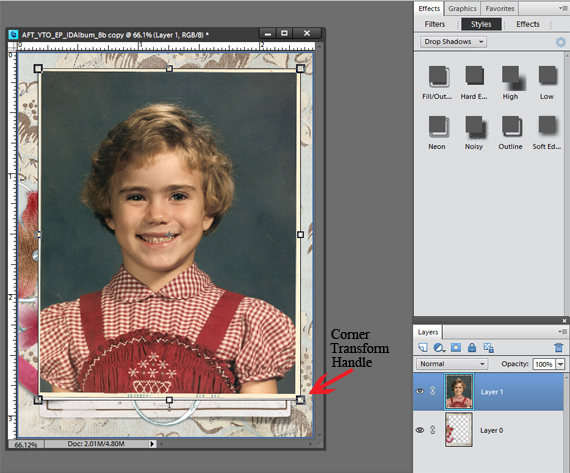 I find the easiest way to adjust the photo is to hold the Alt key while dragging a corner transform handle until the photo is just slightly larger than the frame opening. 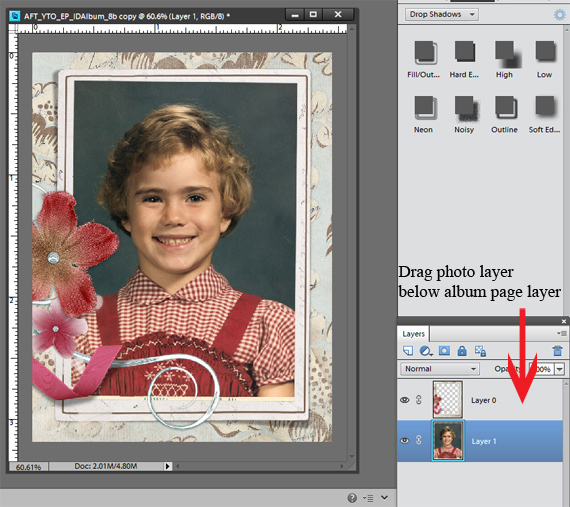 Step 2 – In the layers palette, drag the photo layer down below the album page layer. Now select both layers by pressing the Ctrl key and clicking on each layer. 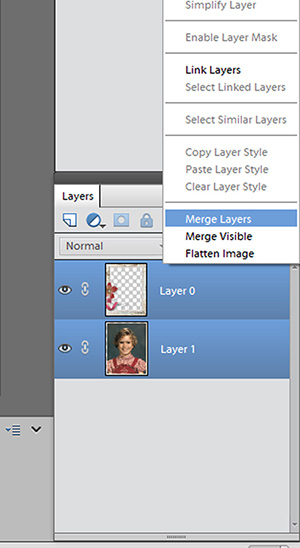 Then either right click on a layer and select Merge Layers or press Ctrl+E to merge the layers. 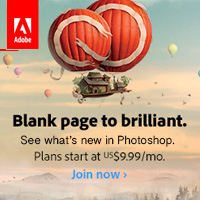 Save your page as a jpeg file. Repeat steps 1 and 2 for each page you want to include in your album. 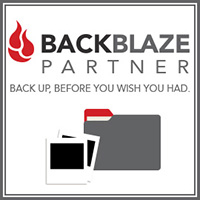 Step 3 – Create a new blank 8.5” x 11” document, drag each completed album page onto it and print onto cardstock or photo paper. 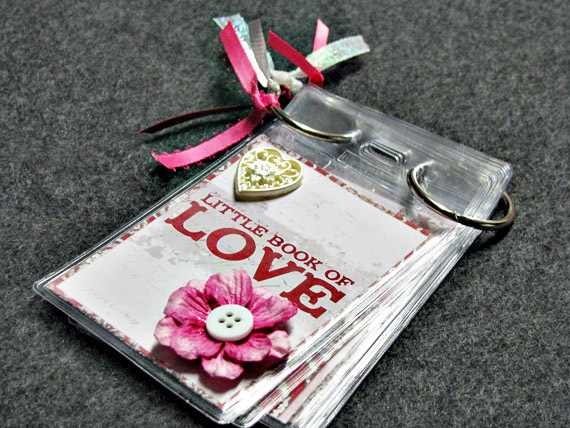 Step 4 – Cut the album pages apart and slide each one into an ID badge holder. If you have created journaling pages, you may want to place an album page and journaling page back to back and slide both into one holder, or you may choose to put your journaling pages in their own holders. Once you have placed your pages into the holders, open the binder rings and slide one end through the holes at the top of the album pages and close to secure. You may now decorate the rings with ribbons if you wish and/or add embellishments as desired to the front cover of the album. Your album is now ready for you to display or give as a gift. I hope you’ve enjoyed this tutorial and I would love to see some of your own versions of these wonderful little albums. 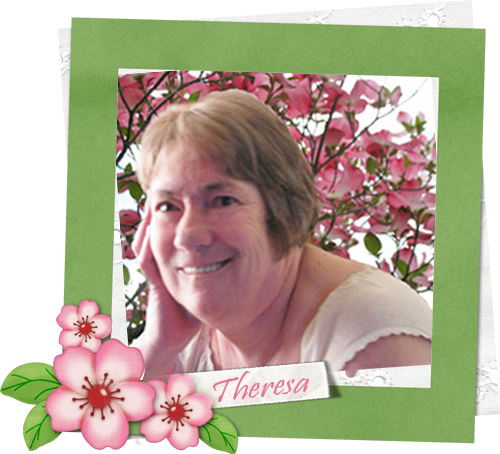 Feel free to share your creations in the Scrap Girls Hybrid Layout Gallery.